True to its principles and values, Essilor pays close attention to employee perspectives, listening to their views on how best to develop our principles, values and culture as well as the quality of life at work. Since 2010, the opinion of all Essilor employees worldwide is collected and analyzed as part of a broad internal survey. Collected anonymously, this feedback sharing the views and experiences of everyone enriches action plans tailored to our different regional and local contexts. 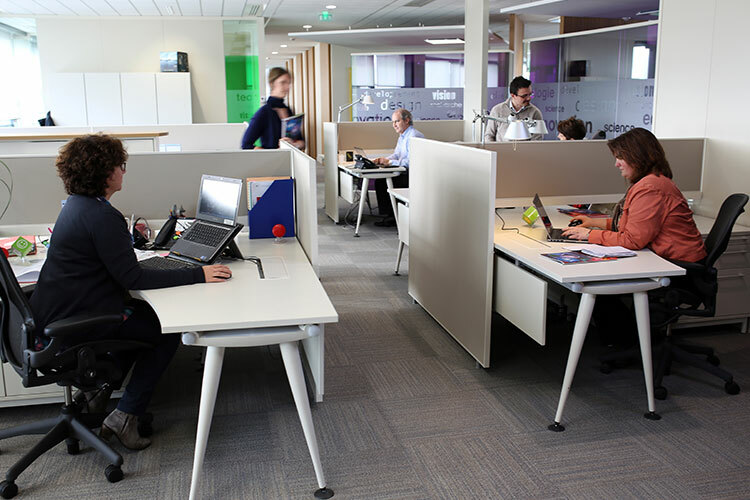 Since 2010, the Vision Essilor integration program enables more than a hundred new employees each year – young recruits as well as more experienced managers looking for more exposure to the Group’s international dimension or partners that have recently joined Essilor – to discover and experience the company’s culture and values. Over a week, participants from twenty countries together explore strategic issues and meet with the executive management team and other senior managers to share the results of their reflection.